The Quality Hotel Manor is a 4 star Boutique property offering style, space, luxury and comfort. 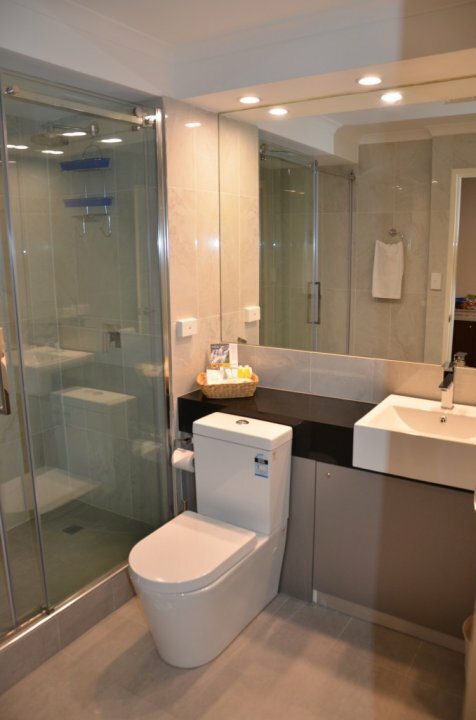 Located 20 minutes east of the CBD, public transport is very close and the eastern freeway is within minutes. 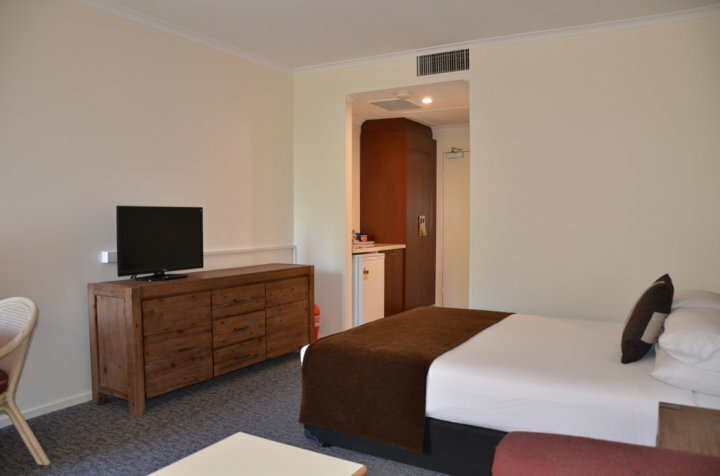 The Quality Hotel Manor is only a short drive from the picturesque Dandenong Ranges and splendor of the famous Yarra Valley. 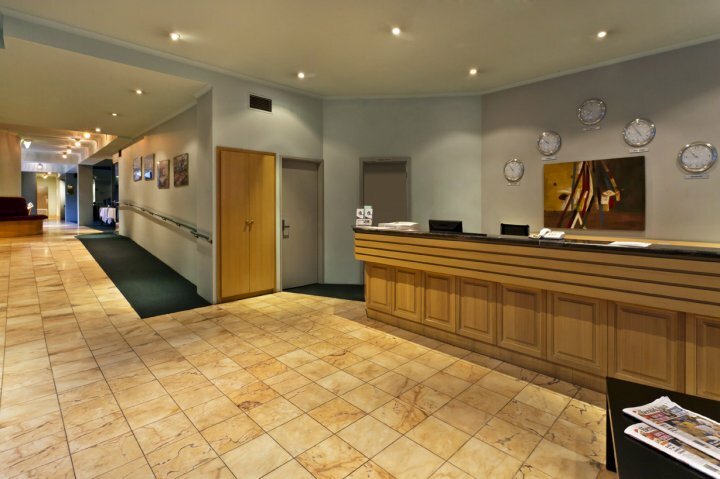 We provide 24 Hour Reception, Room Service and complimentary undercover parking. We boast spacious suites, with contemporary decor and a variety of features. 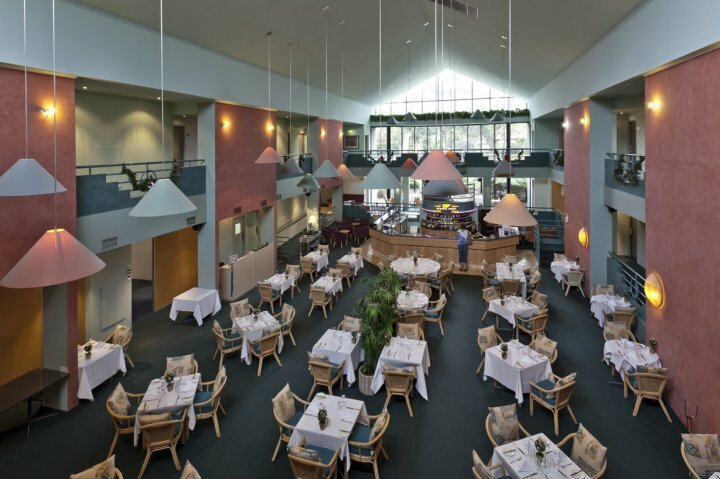 Natalie's Atrium Restaurant offers modern Australian cuisine, warm friendly service and is fully licensed. 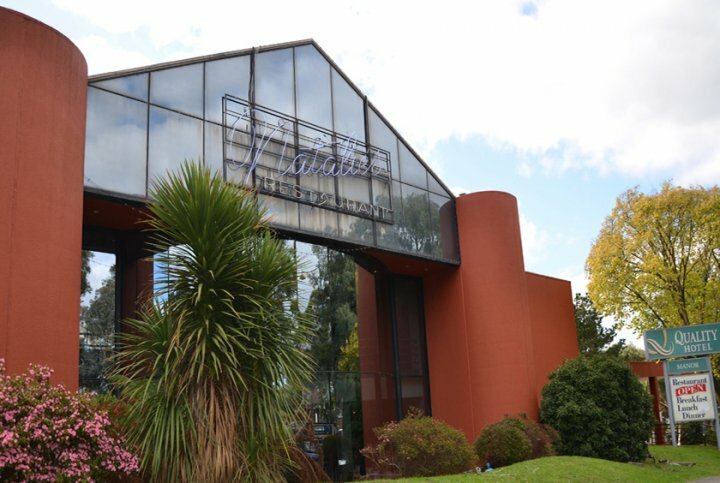 The Quality Hotel Manor also boasts conference facilities, as well as a business centre. 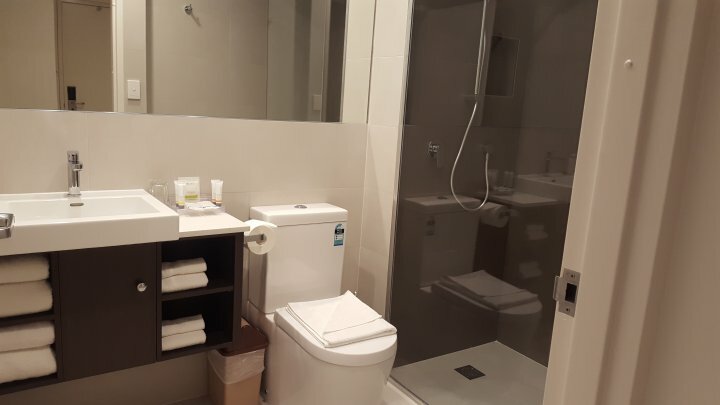 Our spacious suites boast an abundance of natural light, quality furnishings and fittings together with complimentary cable TV and many other value added extras. We at The Quality Hotel Manor pride ourselves on providing warm personalised service to you "our special guests" at all times. Business centre with computer, scanner, printer and photo copying, as well as two conference rooms. Twenty minutes East of Melbourne CBD on the Eastern Freeway. 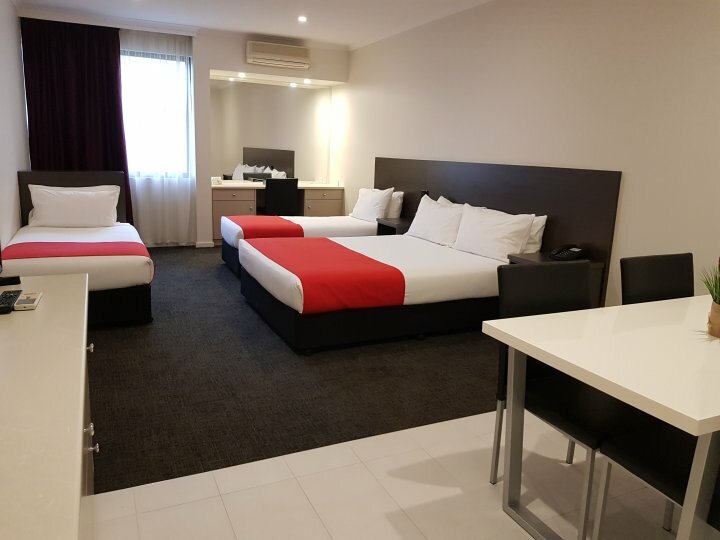 We are located forty minutes from the Melbourne International Airport via Tullamarine freeway through the city to the Eastern freeway. We are only thirty minutes from the Yarra Valley Vineyards, a world class wine area, so spend a day stepping back in time aboard "Puffing Billy" chugging through the majestic Ranges or maybe the afternoon sampling a crisp chardonnay in one of the many delightful wineries that are close to you.